A lot of people have been asking me about freelancing and work at home jobs they can apply for. To help you out, I compiled a list of work at home jobs that I have tried myself and you can try too! Don’t know where to start? Check out my post about 5 Legit Websites for Home Based Job Opportunities. If you want to have more balance between work and life, perhaps you would want to consider working from home as well. There are many work at home job opportunities in the Philippines. I am emphasizing on that because a lot of people would tell me that it is super hard to find work at home jobs when it is actually not that difficult…if you are patient enough to look for those openings, of course. To help you out, I’ve compiled a list of job opportunities you can try this coming year. Copy Writing – This is where it all began for me. When I decided to give working from home a try in 2009, the first project I took on is copy writing for a US-based company. My rate back then was just $1 per hour, but I still gave my best because as a freelancer, you cannot afford to deliver poor results as that could put an end to your career. Since my client was very pleased with my work, he eventually raised my pay per article and referred me to his friends. By the end of the year, I was earning three to four thousand bucks per month working part-time. This is huge for a student! Virtual Assistance – If you are willing to work on a fixed schedule, you can offer virtual assistance services to clients seeking administrative help or personal assistance. Depending on the type of work and the load your client will give you, you can earn at least PhP16,000 a month working from home! This can increase to over 25k if you include skills like sales, copy writing, graphics designing, etc. Project Management – This is similar to being a virtual assistant except project management includes handling a team of (mostly) online workers. As a project manager, it is your responsibility to make sure that all output needed by the client will be delivered on time and with quality by the team members. If you have experience managing a team and using project management tools, then this is something you can try. Social Media Accounts Management – Are you social media savvy? If you know how to make something trend, then try offering social media management services to businesses who need getting word out about their brand through social media channels. Just be sure that you truly understand how social media works and that you can provide your clients measurements. Graphics Designing – Creating a unique and eye-catching design is a skill not everyone has. If you have a creative mind and can work your away around Photoshop, Illustrator, and the like, then I highly recommend that you offer graphics designing services. This is a service a lot of clients are looking for since having an in-house designer can be costly. Real Estate – Now, this is something I have never tried but I see is very promising especially if you have experience in sales or is familiar with real estate, which is a booming industry in the Philippines. 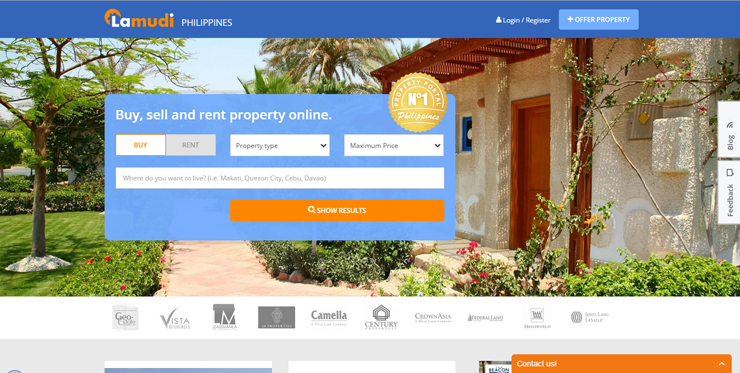 With a trusted online real estate marketplace like Lamudi Philippines, brokers can reach millions of potential buyers immediately and manage their listings using the Lamudi platform all from the comfort of their homes. The best part is, Lamudi Philippines offers a Broker Training Program for those who want to give earning from real estate a try. This program will introduce you to the industry and mold you to become a better broker so you can assist your clients better in finding the best property for their needs. As you can see, there are so many work at home jobs you can try if you really want to make the shift. All you need to do now is just start somewhere. You do not need to jump into it right away. In fact, I suggest that you try it out part-time first while still working on your regular job. Once you figure out how it works and if you feel it can cover your lifestyle, then make the shift! What do you do if a client asks you to lower your rate? These online jobs craze gave us Filipinos the opportunity to earn while being with our family. This is one of the best things that could ever happen specially for stay-at-home mommies who tirelessly take care of the kids. 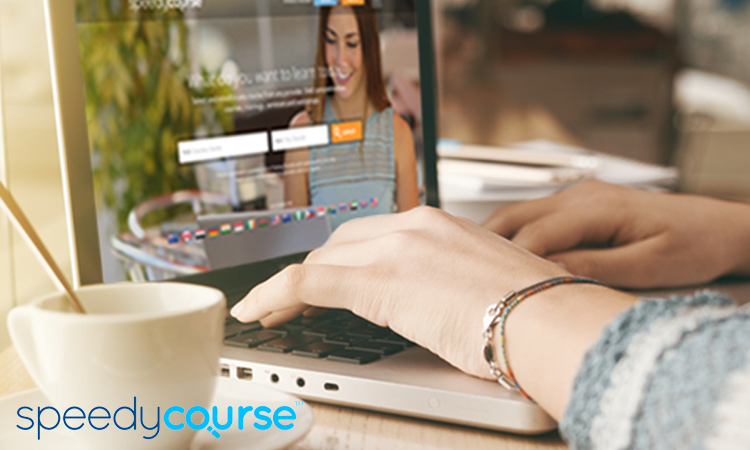 Although moving from typical office job to online job can be quite challenging for many, there’s really nothing to be feared about. Just always take action and learn from your mistakes. That’s how you progress with these online opportunities. I’ve been seeing a lot of posts lately sharing ideas for work at home jobs or other jobs that can be done for additional income. I am including this in my bookmarked sites for reference as I am looking for an online job that I can do probably after my regular job hours. This is a great list! I’ve been wanting to try online jobs too but I can’t seem to squeeze the time for it. Maybe when the kids get a little bigger. A couple of my mum friends are inviting me to be a broker although I am having misgivings since I do not really have such good “selling prowess.” It is cool that we can avail of Lamudi’s free training. I will definitely check them out should I decide to explore this earning opportunity. I recently tried my hand at doing part-time VA work which entails a lot of social media accounts management. Hopefully soon, I can do copy writing jobs, too. I’m familiar with lamudi. I once thought of trying out Real Estate because I like houses and telling people why they need one, but I wish I did it when I was younger. I’m just too lazy now to actually do it. A new year is a nice motivation to start home based business. Thank you for the list. I would want to try the copywriting. Ive been writing for a PR company and the pay isnt stable as I only get paid per project basis. But I am still thankful of the opportunity. I am glad that there are a lot of opportunities for people who prefer to work at home. My sister is actually looking for one. I am sharing your blog link to her. I am officially out of the corporate world for one year. I don’t consider myself as a wahm since I don’t get paid regularly in my blog lols. I am interested being a social media manager since I am always online. Thanks for sharing! I’ve been wanting to work at home for the longest time. Maybe one day when I’m able to overcome my fears hehehe Thanks for the info! I have friends who work from home, and most of them find it rewarding. I haven’t tried it but I would like to do this as part time sana. This just goes to show that there are plenty of ways to earn even at home. Yay for more opportunities. Thank you for sharing this! I’ve been a WaHM for almost a year now. I’m a freelance writer and had been a social media specialist, curator, and now a B2B Marketing Specialist. It’s truly rewarding to be able to stay home and take care of the family while earning. Hi Jen! It takes time to land a project especially if you’re new and with no testimonials/portfolio to show. Just keep applying! And when you apply, make sure you have a unique cover letter for each project you apply for. Don’t use a generic one. Good luck! Online customer service rep here, more commonly known as VA for almost 5 yrs now. Always thankful for my job. For those who are planning to look for a home job, I think my advice is be patient. Not everyone gets the job asap. I agree! Patience is really key here. Great list you have here! Though I have a regular corporate work, I still look for ways to add more to my source of income. And work that I can do at the comfort of my home is something that I will surely grab. I work an 8-5 job and I have always wanted to try working at home for a change. Your recommendation is really helpful. Thank you for sharing. 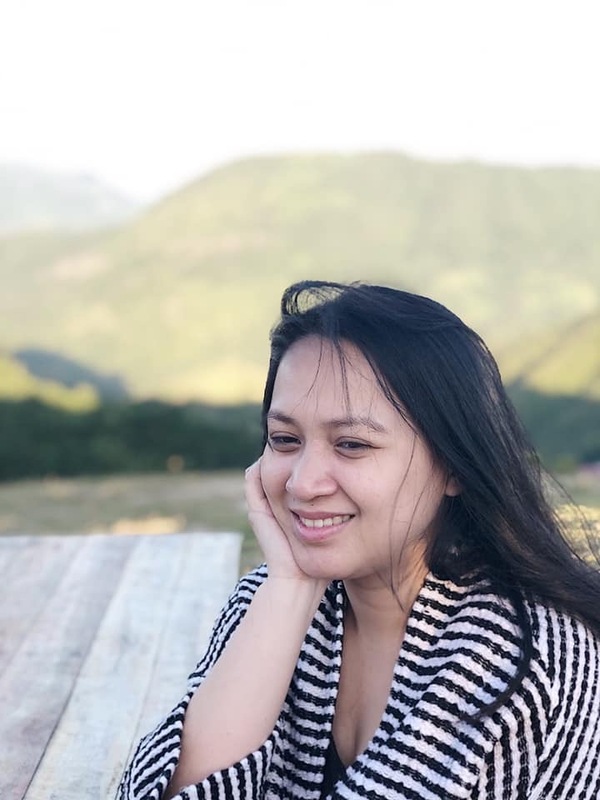 I am planning to leave corporate world and go for working from home after 5 years. I just want to give more time for my daughter. Thank you for sharing this. I’m currently a freelancer providing virtual assistance and social media management. It’s true that you have to start small and earn your raise. I’ve been looking for a part time homebased now that I’ll be on Matermity Leave. Never really tried going into real estate but I also tried listing our property for rent on Lamudi. Yes, we need lots of patience! A lot of people are e-mailing me telling me that they can’t find a project. When I asked how long they’ve been looking, some would say one week. Just a week! For anyone to succeed in freelancing, he/she needs bucket loads of patience. It really takes time to really take off. Hi! I’m interested for home based jobs but i don’t really know how to start.Any one can guide me? A virtual assistant can do many task from accounting, data entry, graphic design to blogging. So they are basically jack-of-all-trades. But these depend on the client that will hire you. You can earn money hourly but the best thing is you can work at home. All you need is a computer/ laptop, decent internet connect, webcam or a headset. 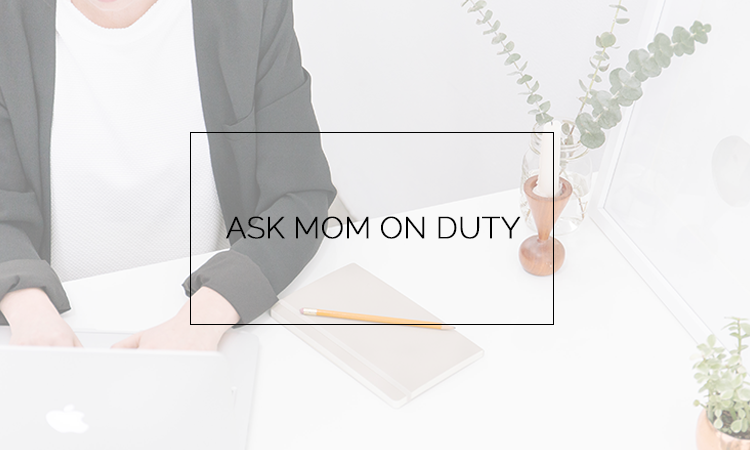 I really recommend for stay-at-home moms to have an online job. Well not only for moms, but for everyone. They can earn money while they’re at the comforts of their own home. You will only need a computer or a laptop plus stable internet connection. i like the copy writting stay at home job. how am i going to apply? any site you recommend? Hi, I would really like to work from home can you help me? im interested in an online home based job.how can i apply?please help me. hi..been searching for a home based job. and i think im interested with the copy writing…or virtual assistant..where can i possibly apply?thank you! Can i join real estate broker i have had some experience. very much interested on copy writing job..cn u send me information how can i apply on this position..thanks.. I need a home based job. Thanks. I am planning to retire soon from 9-5 job and I have been considering home based jobs also. Odesk offers a hundred more jobs. It’s tough when you are just starting but pretty easy to get a job when your profile’s already established. Of all, I cannot offer graphic design and real estate because on the latter I don’t have any experience with and I don’t think I am creative enough to be a professional graphic artist. Thanks for sharing other job opportunities. Virtual assistant and ghost writer are the only online work I know so marami pa pala choices. I would really love to work from home, but it’s hard to find an honest one in the internet. Thanks for the helpful list! Working at home has a lot of advantages. I tried it once, but I had to stop to take care of my family. When my kids are all grown ups, I might as well do it again just to pass time. I am tried to an 8-5 office job, and sometimes I wonder whether returns is worth it. I really have high regards for corporate moms who left their job to be with their kids and earn extra through online or part time jobs.